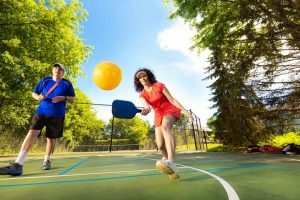 While Pickleball may not have the following of tennis, it is fast becoming a fun alternative for novices and experts alike. While seniors are drawn to the sport because of the smaller court and low-impact nature, games can still be fast-paced and competitive. For kids, the paddles are smaller than tennis rackets and easier to manage. No matter the age of the player, pickleball offers everyone a chance to get together and have some fun. While it may be smaller, pickleball courts needs the same attention to detail. Hal’s Construction has the expertise to build a court for residential use as well as the ability to install an eight-court megaplex for recreation departments. We measure the available space, figure out how best to position the court, and deliver courts that are state of the art, on time, while staying on budget. It’s more than just building a court, however. What sets Hal’s Construction apart in the pickleball court construction field is the ability to take in the whole picture. The court needs to remain playable all year round, so we install drainage systems that keeps water from pooling on the court. We also install outdoor lighting systems, walkways to the court, and even speaker systems to add some tunes to your pickleball playing. Hal’s also takes the environment into consideration. Hal’s Construction understands that correct planning and adherence to all building codes will mitigate any environmental concerns when it comes to building a pickleball court. 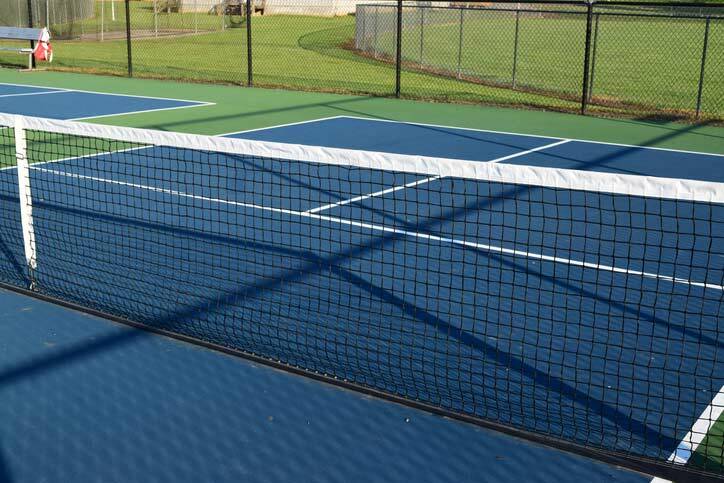 At Hal’s Construction, we are confident in out ability to build you a pickleball court for your backyard, or several courts for your parks and recreation department. Our installation experience, top level customer service, and ability to stick to a timeline makes hiring Hal’s Construction a winner every time.